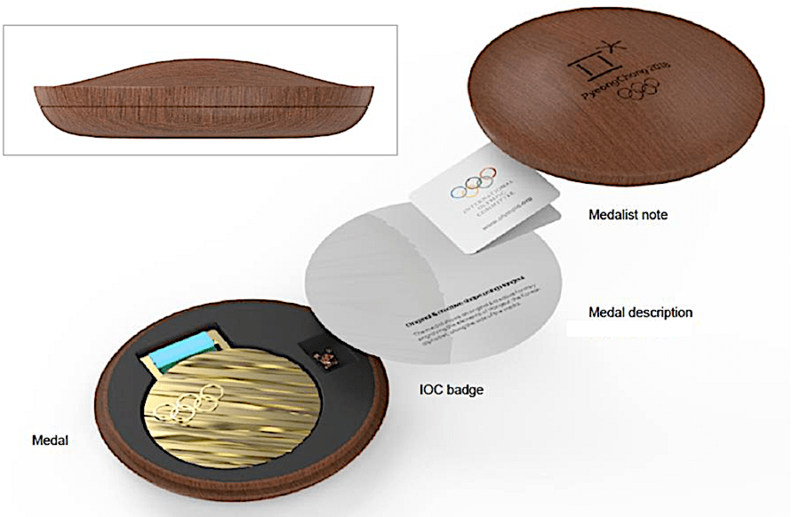 On Thursday, September 21, 2017, the PyeongChang Olympic Committee unveiled the design of the medals that will be awarded during the 2018 Winter Olympics. 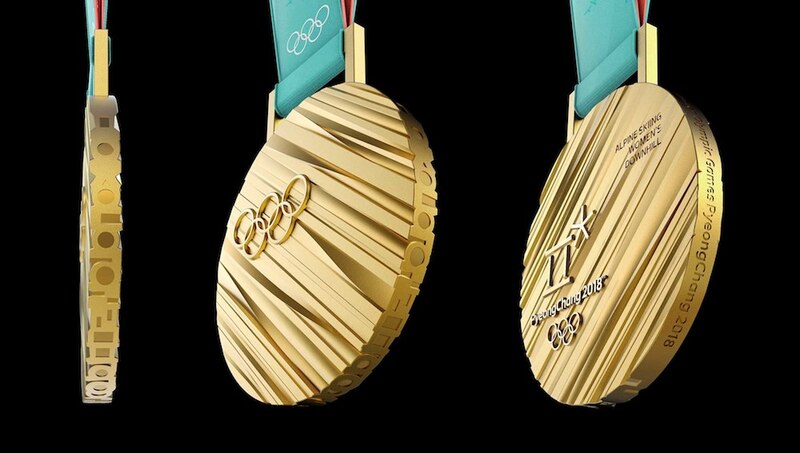 According to the PyeonChang Olympic Committee, the design of the metals is inspired by Korean culture and traditions. The texture of the metals are intended to symbolize tree trunks representing the trees symbolizes the work that has gone into developing Korean culture. Edge lettering includes did the games in both English and Korean. The ribbon that will be used on the medals has been created using Gapsa, a traditional Korean fabric that is used to make Hanbok. Hanbok is a type of traditional Korean dress. The medals were designed by Lee Suk–woo, serves as a Director of Dongwon Metal Co., Ltd. Lee is the company’s General Manager and creative director. He is a graduate of Eastern Michigan University. All images courtesy of the 2018 PyeongChang Olympic Committee.